The AITVM Standing Committee (SC) is composed of 12 representatives of member institutions. Three of those form the Executive Committee (EC). 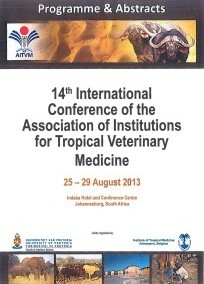 AITVM is a foundation of 24 veterinary faculties and livestock institutes based in Africa, Asia and Europe. 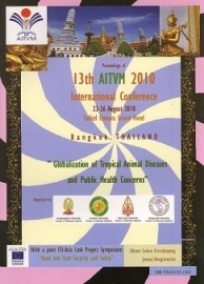 To improve human health and quality of life by means of increased and safe food production in tropical regions through enhancement of research, training and education in veterinary medicine and livestock production within the framework of sustainable development.